The UltraTech PD1+ extends the standard features of the PD1, while still providing a small, lightweight and high sensitivity doppler. 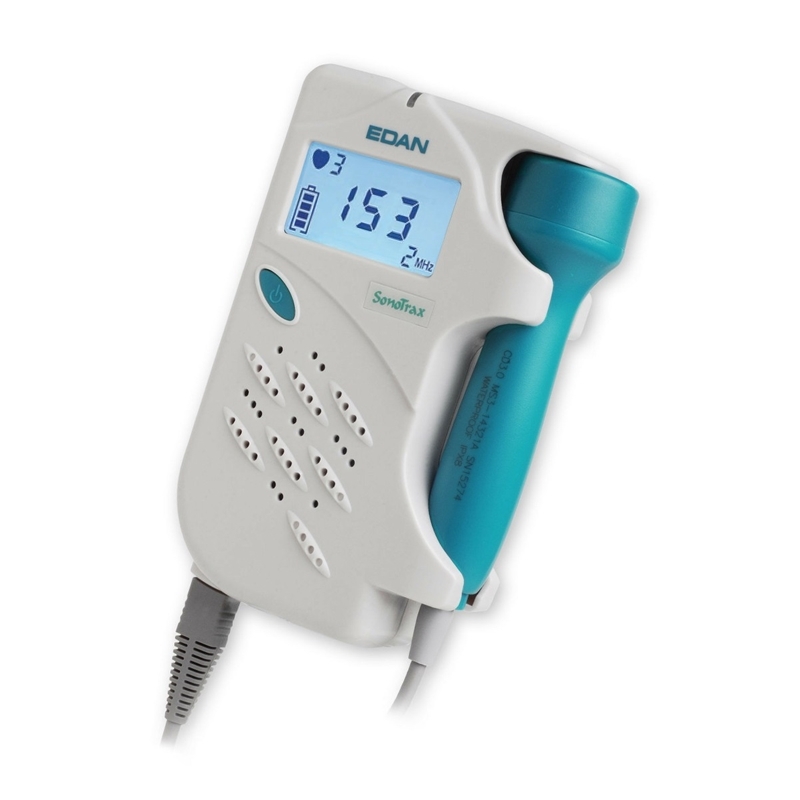 Compact and lightweight pocket doppler for routine antenatal foetal detection the PD1 is Ideal for use by general practitioner or midwife. Additional interchangeable probe for Ultratech PD1 range of dopplers. The 2MHz probe is ideal for routine antenatal foetal detection. Additional interchangeable probe for Ultratech PD1 range of dopplers. The 3MHz probe offers for increased sensitivity to low velocity signals for foetal monitoring for use in early pregnancy from as early as 8 - 10 weeks gestation. Additional interchangeable probe for Ultratech PD1 range of dopplers. 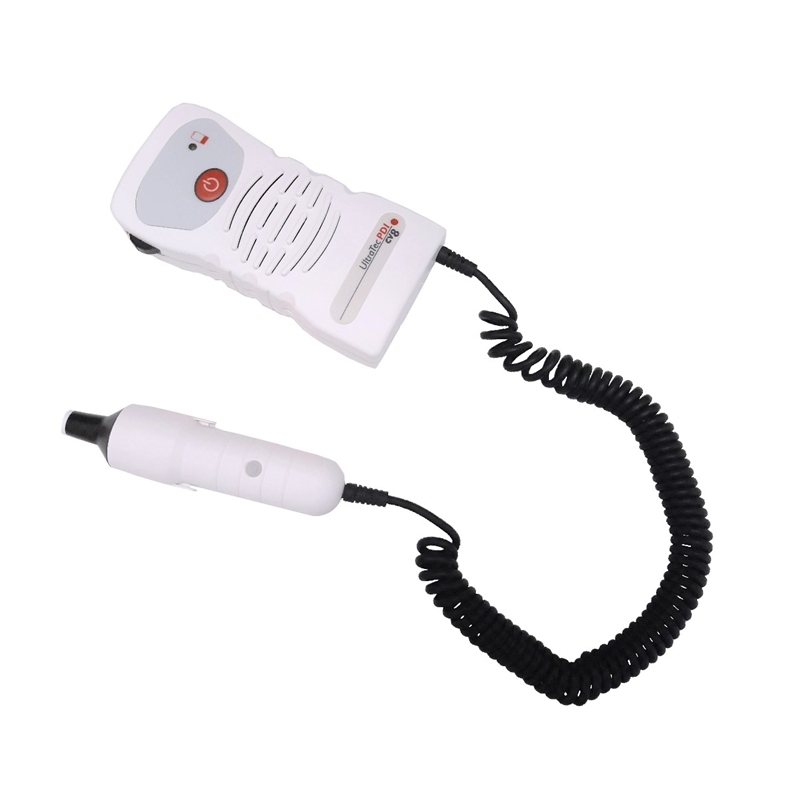 The 5MHz probe is ideal for routine vascular investigation. Additional interchangeable probe for Ultratech PD1 range of dopplers. 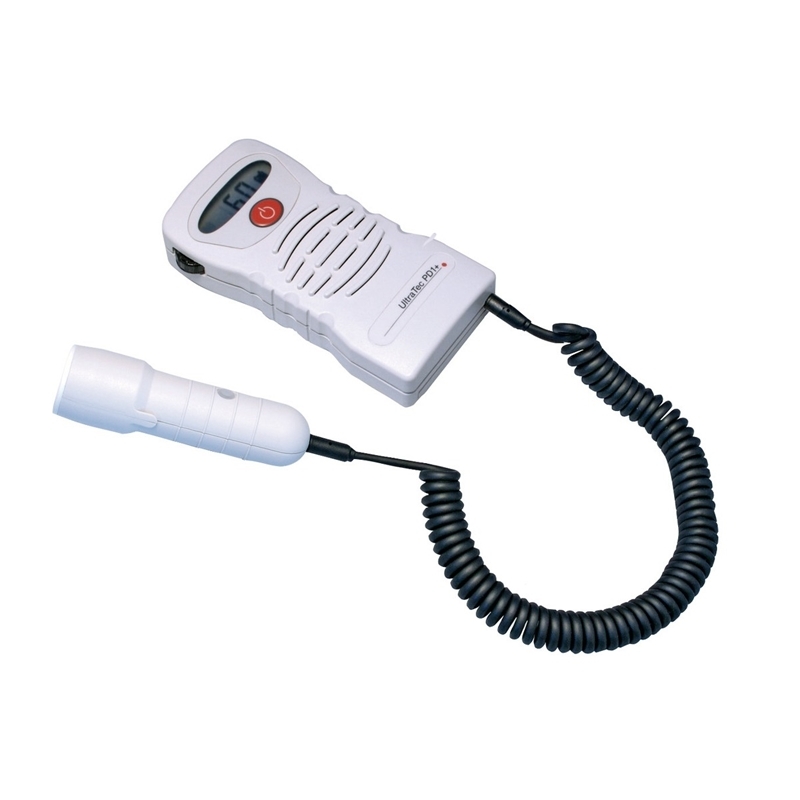 The 8MHz probe is ideal for vessel location and pulse/systolic monitoring. The more versatile option for General Practitioners involved in both foetal heart and vascular flow detection. 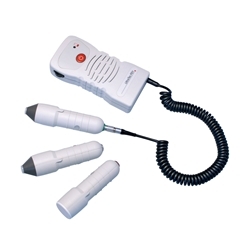 The PD1 Combi is a small, lightweight and highly sensitive doppler device with interchangeable probes. 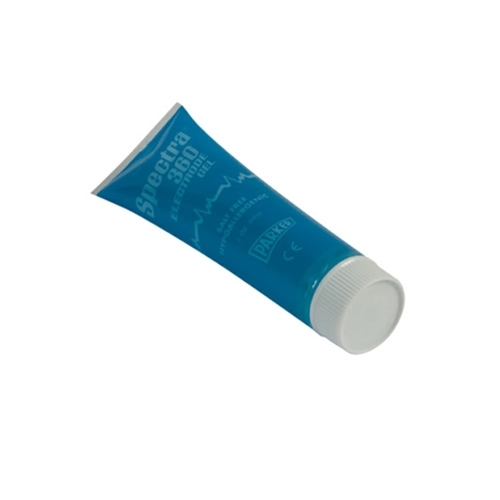 The UltraTech PD1v is a small, lightweight, high sensitivity pocket vascular doppler. The vascular pencil probes are ideal for use by general practitioners and vascular specialists, for routine vascular examinations. – 8MHz flat pencil probe for pulse/systolic monitoring. Flat vascular probes are ideal for taping in position for long term monitoring. The SonoTrax Basic is a high performance pocket-sized ultrasonic doppler with Foetal Heart Rate (FHR) digital LCD display. The SonoTrax Basic is perfect for meeting the routine examination requirements of obstetricians or midwives and is extremely popular among pregnant women, enhancing peace of mind during all stages of pregnancy (FHR is detectable from approximately 10 weeks).